Promote to reader's of God's Daughters and members of the Sophia Network. Author is active on social media. 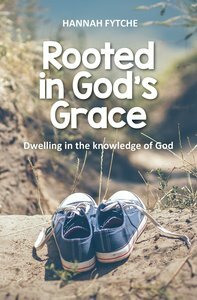 About "Rooted in God's Grace: Dwelling in the Knowledge of God"